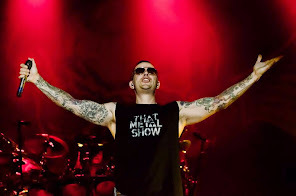 Avenged Sevenfold News: Avenged Sevenfold vs Black Sabbath. Vote A7X's "Nightmare" as "Most Haunting Halloween Track"
Avenged Sevenfold vs Black Sabbath. 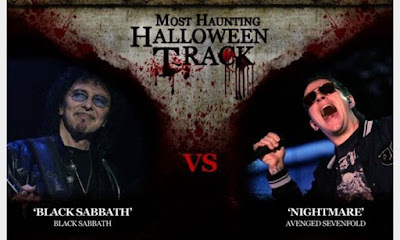 Vote A7X's "Nightmare" as "Most Haunting Halloween Track"
You can vote Avenged Sevenfold's Nightmare as "Most Haunting Halloween Track" on Loudwire. Click here to vote.